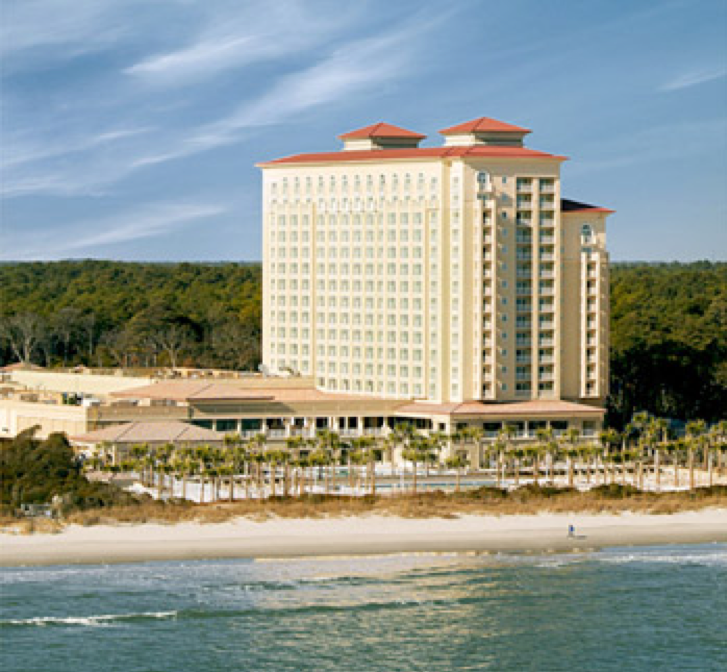 Registration is now open for the upcoming Annual Joint Meeting of the North Carolina & South Carolina Chapters of the American College of Surgeons and Bariatric Society of the Carolinas scheduled for July 13-15, 2018 at the Marriott Resort and Spa in Myrtle Beach, SC. The event will be packed full of opportunities for CME, networking and advancing the future of surgery in a relaxing, enjoyable setting. Click here to make your hotel reservations prior to June 16. Attire for the conference is business casual during the day and resort casual for hospitality events.